Last week, it looked like Gucci was vying for best 2019 lookbook stars, as it enlisted a group of piglets to help model its Chinese New Year collection. 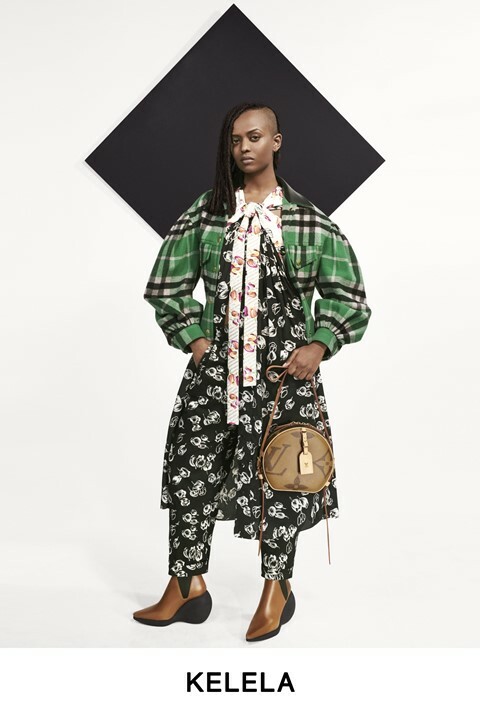 Looking to take that spot from them now is Louis Vuitton, which brought in the big guns for its Pre-Fall 2019 lookbook. With a roster that can only be described as AAA-List, the lookbook’s stars are all friends of artistic director Nicolas Ghesquière, and include the likes of Kelela, Indya Moore, Léa Seydoux, Alicia Vikander, Michelle Williams, Thandie Newton, Doona Bae, Chloë Grace Moretz, and Sophie Turner. Major, no? Shot by Collier Schorr, all 17 appear in pieces specifically chosen for them by stylist Marie-Amélie Sauvé. View the full collection in the gallery above.